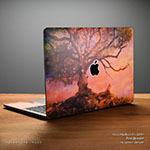 iStyles MacBook Pro 13-inch Skin design of Blue, Marine biology, Azure, Organism, Water, Electric blue, Acrylic paint, Sky, Painting, Art with blue, green, white colors. Model MB316-PARPC. 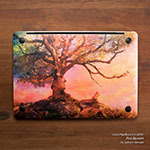 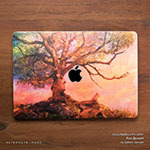 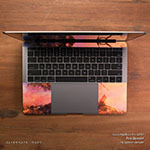 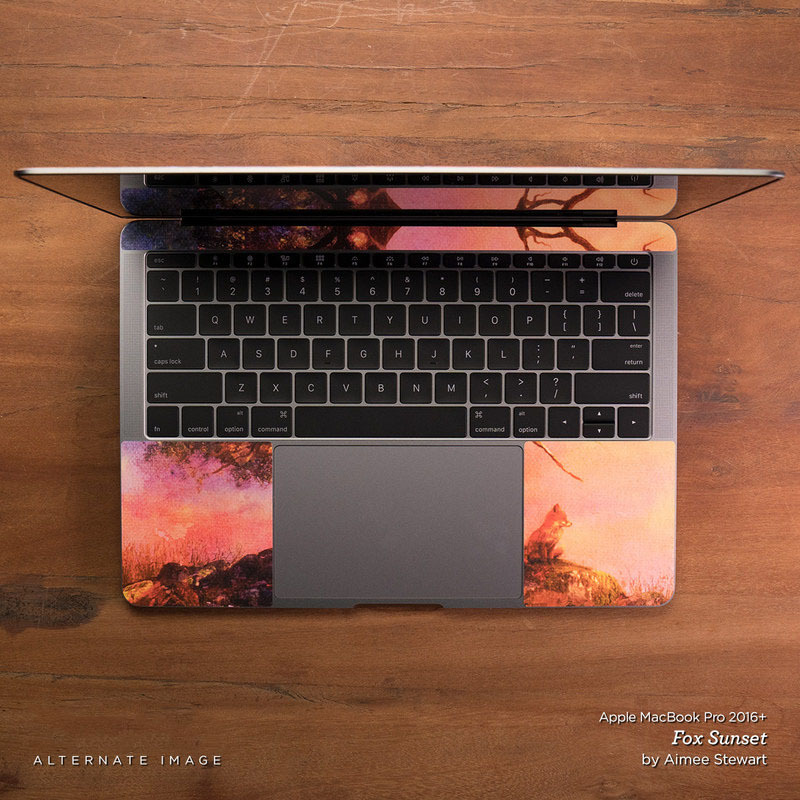 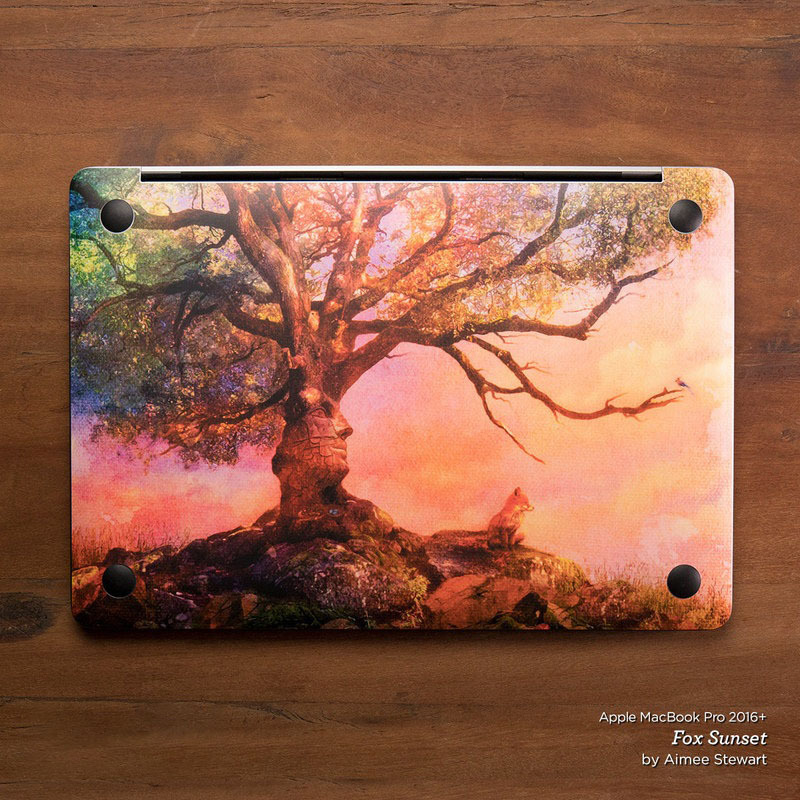 Added Paradise Peacocks MacBook Pro 13-inch Skin to your shopping cart.